Caroline and Eduardo scoured the scenes of Europe and Latin America for over 12 years with their post punk band PANICO. 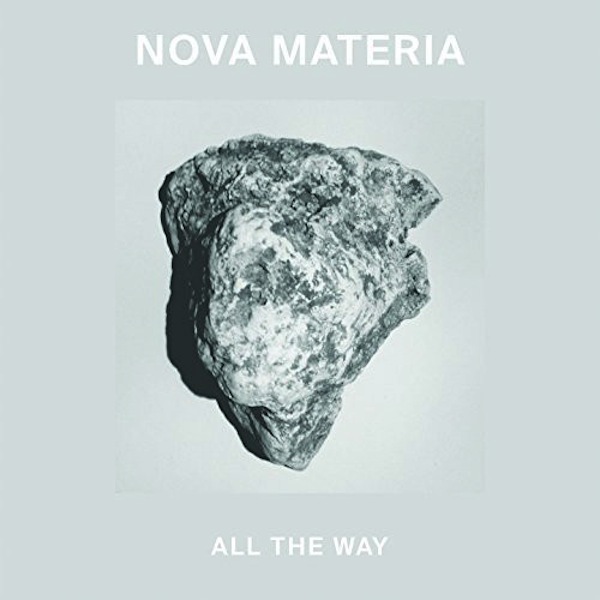 Ten albums later, Caro and Edu launch a new project: NOVA MATERIA. NOVA MATERIA was born from the willingness to consider music as a direct derivative of the natural and industrial elements that surround us. More electronic and experimental than PANICO, the duo uses raw material to transform and recycle: scrap metal tubes, stones rubbed on metal, drum, beat boxes, bass, electric guitars used as percussions….To reﬁne their sound Caro and Edu fetched parisian DJ and producer CHLOE, a real expert in turning raw elements into gold nuggets. Their ﬁrst EP « APARECE EN SUENOS » released on Paris based label Kill The Dj is a concentrate of wild energy, live act ferocity and sound experiments magniﬁed by CHLOE. Their second EP « ALL THE WAY » will be released through chilean label BYM on Jan 2017 and will feature remixes from Alejandro Paz, Föllakzoid and Paul Thomson from Franz Ferdinand.